Honolulu, aptly referred to as ‘The Heart of Hawaii,’ never ceases to amaze me. In Waikiki, tourists perusing the chic designer shops along Kalakaua Avenue, the city’s version of Rodeo Drive, contrast sharply with the casual beach culture just a block away. Beyond that, a burgeoning cultural community mixes with high-rise office buildings and a busy seaport. Verdant inland peaks rise in the distance. Although I often stay at one of the landmark hotels – The Royal Hawaiian or Halekulani, for instance – that dot Waikiki’s famous, two-mile stretch of beach, this time I’m returning to a place of which I’m particularly fond, the historic Kahala Hotel & Resort, located about ten minutes away in Kahala, the Island’s most exclusive residential neighborhood. 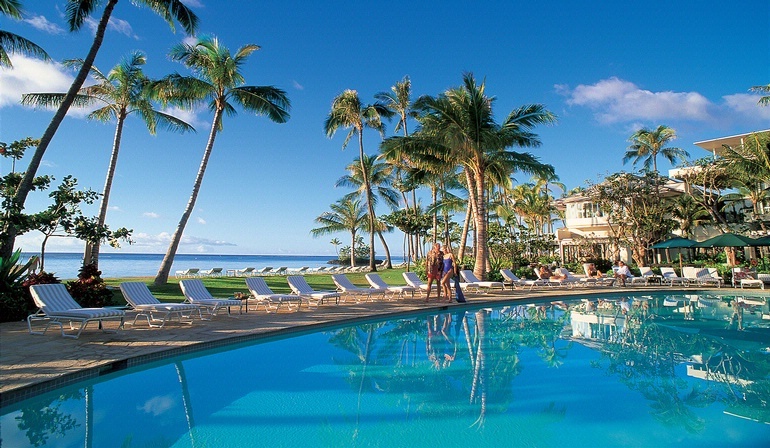 And this time, rather than with my husband, I’m traveling with a girl friend who loves The Kahala as much as I do. We arrive mid-morning on a perfect Honolulu day. The Kahala’s Grand Lobby is just as we remembered it, the picture of classic Hawaiian elegance with Thai-teak parquet floors, Italian fused-glass chandeliers dangling from the 30-foot-high ceilings and lava-rock walls planted with cascading orchids. All things mainland begin to drift away on the balmy breeze as we drift off to our rooms. 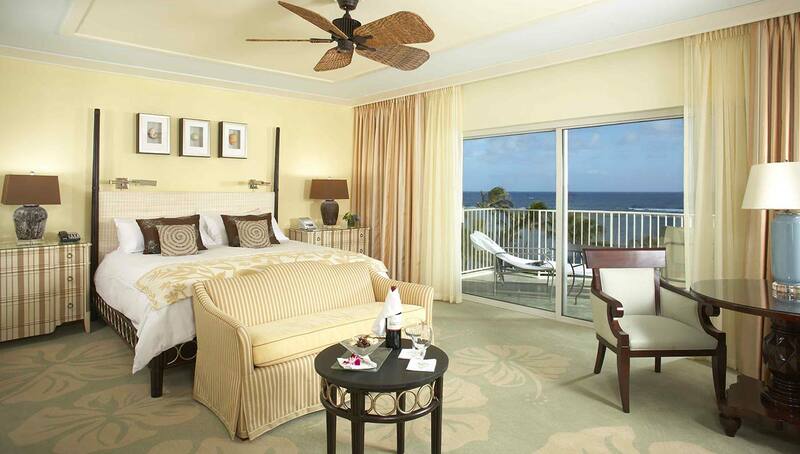 Celebrating its 50th anniversary this year, the 338-room Kahala has been an Island escape for a veritable who’s who of celebrities, athletes, royalty, politicians and performers since its opening, a fact that once inspired former Honolulu Advertiser columnist Eddie Sherman to refer to it as “The Ka-Hollywood.” Signed photos of many of these famed guests are hung in the hotel’s Wall of Fame. 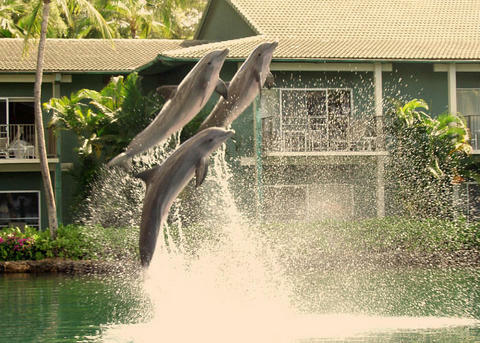 Book a room on the Dolphin Lagoon, a centerpoint of the resort, and your time there will be enhanced by the resident dolphins’ playful squeals and splashes. High corner rooms in the tower facing to mauka, or ‘toward the mountains’ in Hawaiian, and over the Waialae Country Club often feature views of eye-popping rainbows. And rooms facing to makai, or ‘toward the sea’, well, you get the picture. (Note these terms. They’ll come in handy when the taxi driver you call after a trip into Waikiki asks whether he should pick you up on the makai or mauka side of the street). When we weren’t putting our chaise lounges to good use, or chatting with the friendly beach boys from Hans Hedemann Surf Adventures, who were there to offer good-humored advice about handling the resort’s fleet of Stand Up Paddle (SUP) boards and sea kayaks, we were in the water. One morning, we took a private SUP Yoga class with Matt Meko, an easy-going instructor from the resort’s CHI Health & Energy Fitness Center. After anchoring our boards so we wouldn’t drift away, we spent an hour practicing down-dogs and triangle pose and even headstands with little ripples lapping at our boards. Matt explained that the ocean was our kumu, or teacher, and it was moving and changing all the time. Our job was to keep our vibrations calm. We didn’t fall off once. Passing over the little bridges that cross the Dolphin Lagoon, we were instantly charmed by the antics of Hoku, Kolohe, Liho, Lono and Nainoa, the five male Atlantic bottle-nose dolphins who call the natural, 26,000 square foot lagoon (a.k.a. “the bachelor pad”) home. Run by Dolphin Quest Oahu, the official Dolphin Quest experience includes various ‘encounters’ (not shows), during which you get to swim, touch (never push, pull, or ride) and play with the dolphins. But the most fun is simply watching the trainers, who consider themselves part of the dolphin family, go through their daily routines – feeding, training and caring for the gentle creatures. A simple whistle or hand signal will send Hoku, who was born at The Kahala and whose name means ‘star,’ spinning, diving and generally hamming it up with his buds. Feeding time for my friend and I was entertaining as well. Lunch was typically balancing salads from the Seaside Grill, served up in bento boxes, on our knees at the beach. Pupus like spicy ahi poke, fish tacos and edamame tossed with red Hawaiian salt (with Mai Tais and Kona microbrews, of course) at the Plumeria Beach House bar were perfect sunset-watching fare. But breakfast was our thing, specifically the vast ‘Rise & Shine’ buffet on the Plumeria lanai, during which plates were piled high with custom-made omelets, Portuguese sausage, macadamia nuts muffins, juicy papaya and my favorite, crisp waffles with coconut syrup and sweet butter. Throw in a Bloody Mary made with Hawaiian vodka and sea salt, and we were more than ready to tackle the day (or, more likely, the beach chairs). 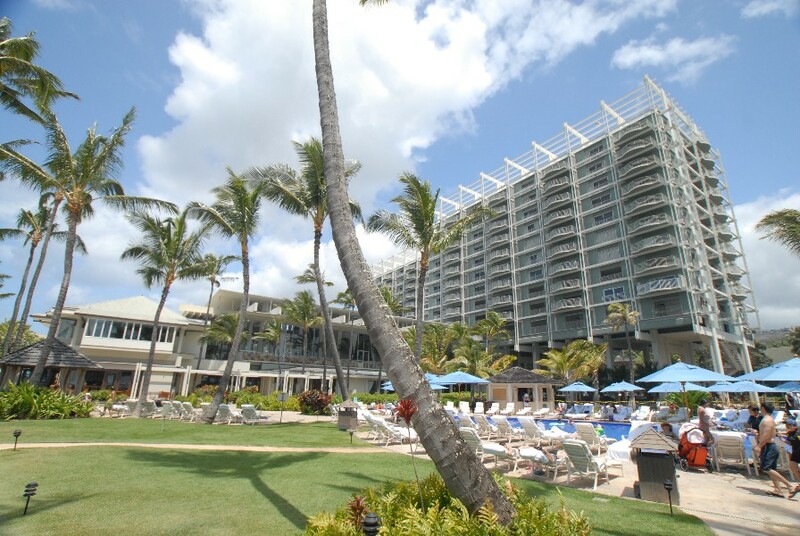 Our stay coming to a close, we’d added yet another layer of experiences to our visits to The Kahala. Charmed by the ubiquitous spirit of aloha, one thing had become clear. We might call the mountains of Colorado home, but we were Hawaiian Island girls at heart. Linda Hayes lives in land-locked Old Snowmass, Colorado, where she keeps a closet full of “aloha” wear ready to pack at a moment’s notice. 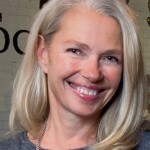 She has been a long-time contributor to Luxe Interiors & Design, SKI, Association News, Aspen Magazine, Mountain Living, Stratos, genconnect.com and gardenstotables.com, and has written for Western Interiors, Elle Deco, Hemispheres, Hawaiian Style, Robb Report and others. When she’s not on the road, Linda makes her home in an architect-designed, modern straw bale house with elk and deer for neighbors, with her husband, Kelly J. Hayes (a wine writer and spotter for NBC’s Sunday Night Football).